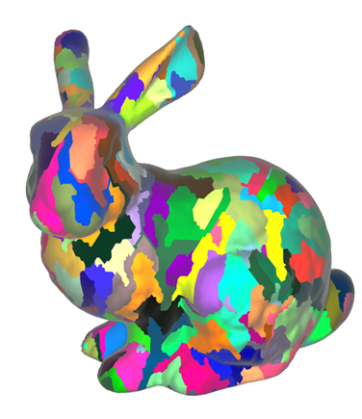 Christoph Kubisch is a Senior Developer Technology Engineer for NVIDIA Corporation, where he focuses on OpenGL and Vulkan real-time rendering techniques suitable for CAD/DCC and scientific applications. He collaborates with external partners and NVIDIA's internal teams to optimize current and future rendering algorithms. 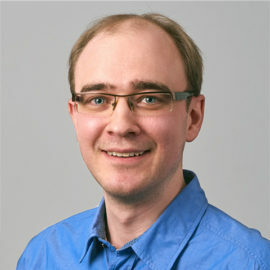 Prior to joining NVIDIA, Christoph was a researcher on hardware accelerated visualization techniques for medical datasets at the Otto-von-Guericke University of Magdeburg. Furthermore, he has worked as technical artist creating game art, technology and DCC plugin development.